Evan Gipson is a musician originally from Jackson, Michigan who currently lives in Austin, Texas. 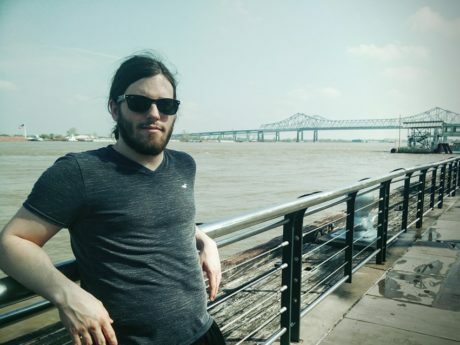 Evan graduated from Western Michigan University in 2011, with a major in Computer Science and a minor in Math. 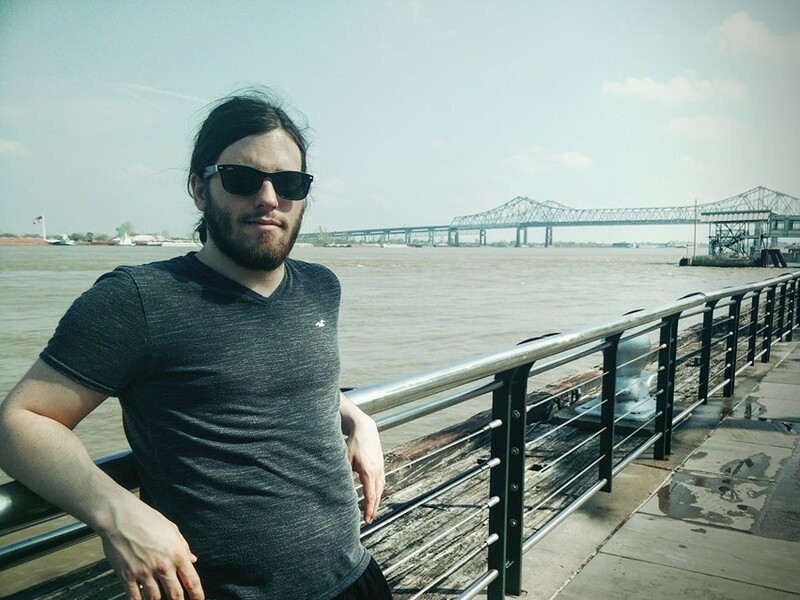 He is constantly on the lookout for ways to merge his two main interests in life: music and programming. The result is a gorgeous blend of pop melody and digital preciseness that will appeal to fans of classic IDM and ambient electronic music. He composes music using Ableton, Pure Data, Synplant, an Alesis Q49, a Maschine, and anything else he can get his hands on; he is always looking for new ways to compose music. 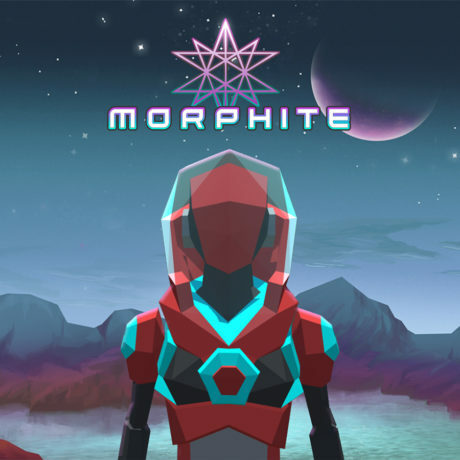 His portfolio includes music for four video games: Mines of Mars, Hammerbomb, The Deer God, and he is working currently on the soundtrack for Morphite, a video game created by Carpark’s own Marumari.